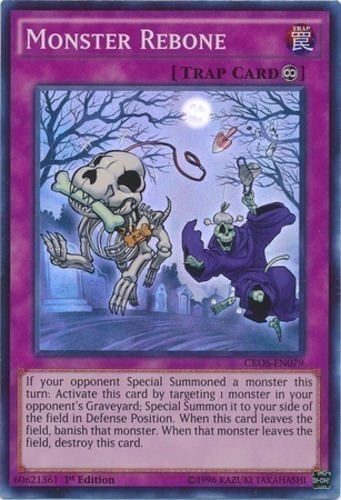 If your opponent Special Summoned a monster this turn: Activate this card by targeting 1 monster in your opponent's Graveyard; Special Summon it to your side of the field in Defense Position. When this card leaves the field, banish that monster. When that monster leaves the field, destroy this card.